200+ fun activities, joyful quotes, relaxation techniques, and more to feel happy right now! There is perhaps no goal more sought after than happiness: everyone wants to live their life in comfort and peace, and pursue the things that bring them joy. But that’s usually easier said than done! Even the most cheerful person can use a little pick-me-up sometimes. 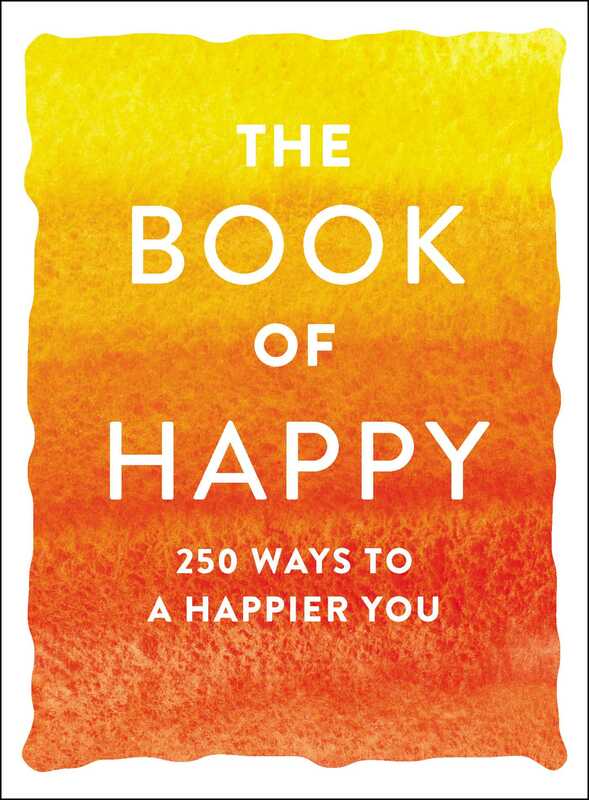 While finding contentment in today’s chaotic world can be a struggle, The Book of Happy gives you what you need to find bliss, no matter the situation. The book includes over 200 entries to help you to be happy right now, from daily rituals, inspirational quotes, relaxation techniques, happiness hacks and more. With fun suggestions as varied as creating a vision board, to prioritizing yourself, to eating chocolate, you’ll find something to make you smile in The Book of Happy, no matter what has you down!